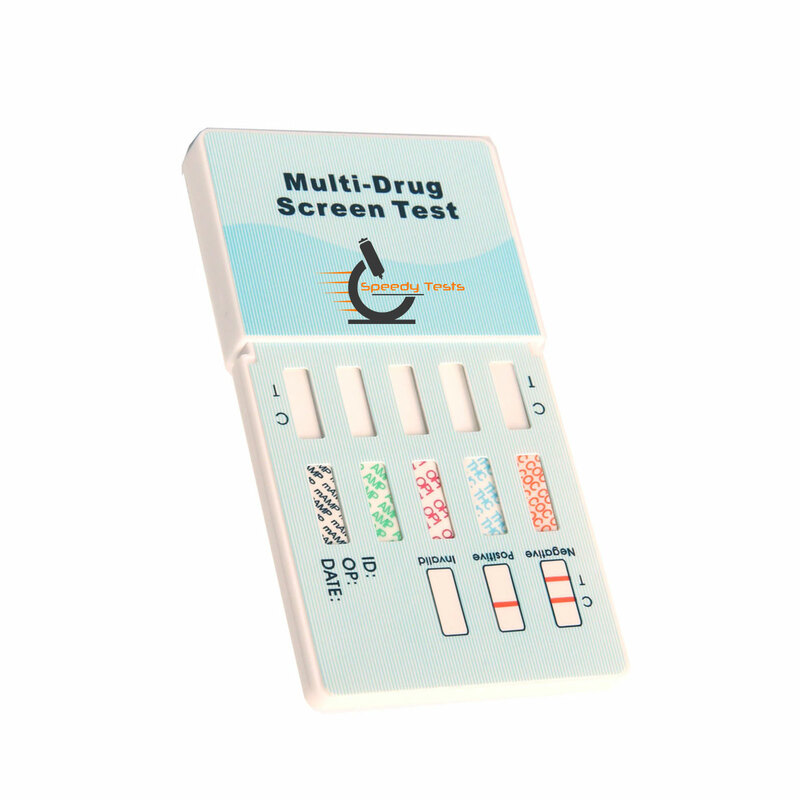 The Panel 10 Drug Screen Test Card is one of the most popular on-site urine testing kits, and offers an easy and economical way to obtain results for multiple drugs when needed. This 10 panel urinalysis drug testing kit serves results in less than five minutes and has an extended shelf life of 16 - 24 months. 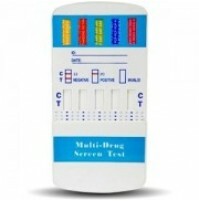 10 panel drug test kits are widely used by companies because of the added coverage and legal benefits. The Panel/Dip Device is FDA 510(K) cleared to market and uses SAMHSA approvedguidelines. The 10-Panel drug test is ideal for pre-employment, random, reasonable cause,corrections, clinical, hospital, and personal use. Detects the following drugs – Amphetamines, Barbiturates, Benzodiazepines, Cocaine, Methamphetamines, Opiates, Methylenedioxymethamphetamine (MDMA), Methadone, Phencyclidine, THC-Marijuana. As these tests check for presence of multiple drugs, it saves a lot of time. These tests immediately show the results in a matter of few seconds. 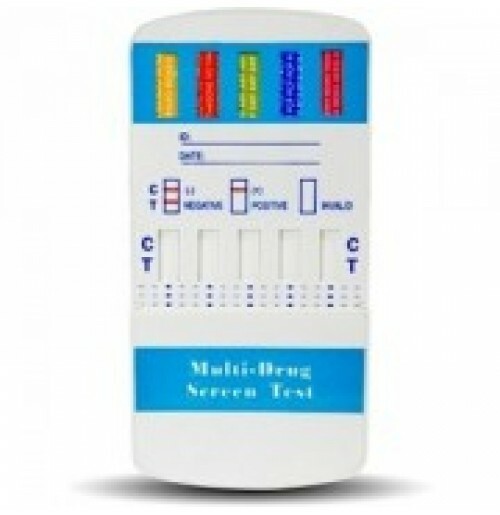 A number of drugs present in any combination in a sample can be detected by these tests kit. These tests are easy to conduct without the need of any additional instruments.